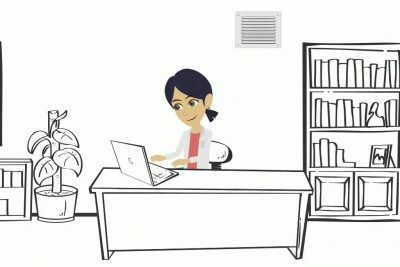 How Does Insulation Work? | Alternative Energy Applications Inc.
Home / Energy Saving Tips / How Does Insulation Work? When your personal home or commercial property requires maintenance, one of your first priorities should be attic insulation. The obvious benefit of installing attic insulation is keeping your home warm during the colder months and cooler during the warmer months. 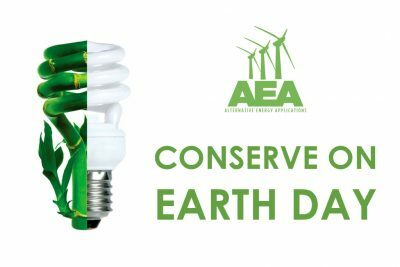 Investing in attic insulation can save tens of thousands of dollars in costly energy bills over the period you own your home. However, you may be searching for more answers on how attic insulation achieves this cost saving. Conduction is the way in which heat moves through materials, such as when you leave a bowl of soup on a table, only to find that the area where the bowl of soup was resting is now slightly warming. Convectionis the way heat circulates through liquids and gases, much like how colder denser air falls closer to the ground, hotter lighter air flows towards the tops of rooms. Radiation, or radiant heat, travels in a straight line and can heat anything solid in front of it, absorbing the energy transferred between locations. 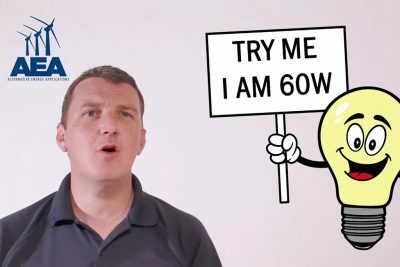 What is Attic Insulation Made of? 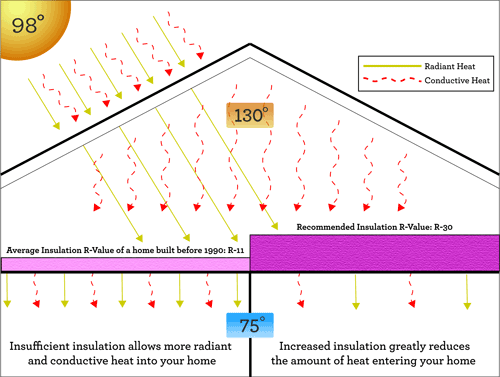 Typically, attic insulation is intended to reduce either conductive or convective heat flows. Bulkier fibrous materials, such as fiber glass, natural fibers, or slag wood held within an attic can reduce more conductive rather than convective heat flow. However, the generated effect is the same. Heat flows from warmer to cooler spaces until there is no longer a difference in temperature. This transfer of heat can even penetrate ceilings, walls, and floors. 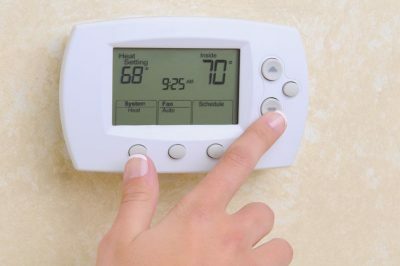 During winter or colder months, generated heat flows away from living spaces and moves into unheated locations such as garages, basements, attics, and outside the home. This effect can also occur during the cooler months of the year. 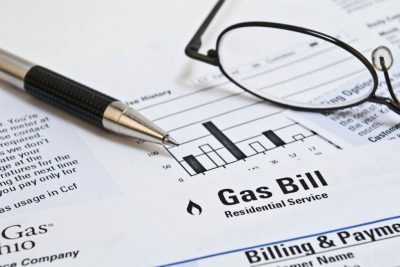 In an effort to maintain a lower energy bill and a higher comfort level, attic insulation may prove to be a hot commodity. 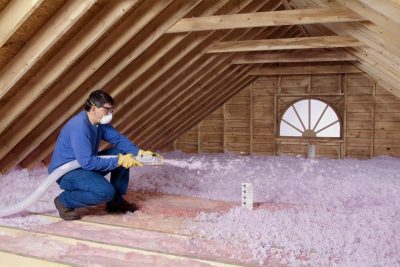 Having fully grasped an understanding of how attic insulation works and what attic insulation is, your next questions may fall under the categories of how affordable is it to insulate my attic and do I have options when choosing materials and methods. 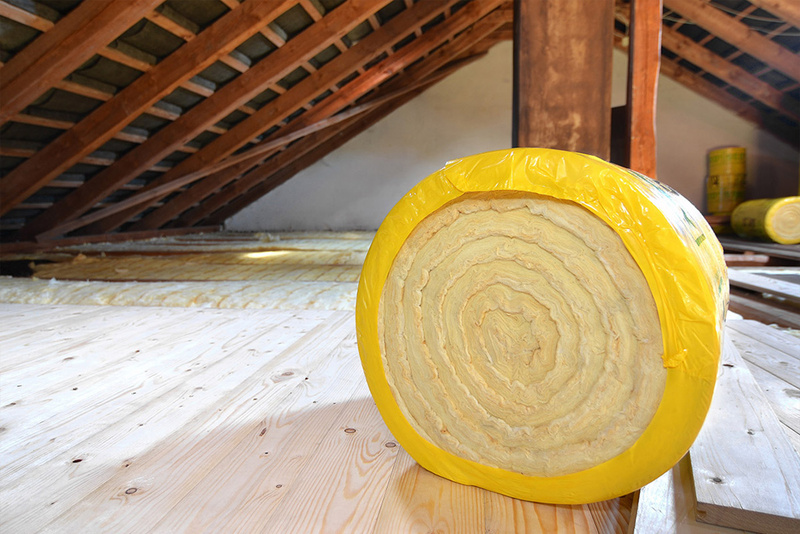 Adding insulation to any attic can depend greatly on the size of the space, the type of materials used to insulate, the method of insulation, and if you contract a company or go about insulating your attic as a do-it-yourself project (DIY). At any rate, understanding how attic insulation works is beneficial to any personal home owner or Real Estate company looking to remodel, upgrade, and maintain any of their properties.